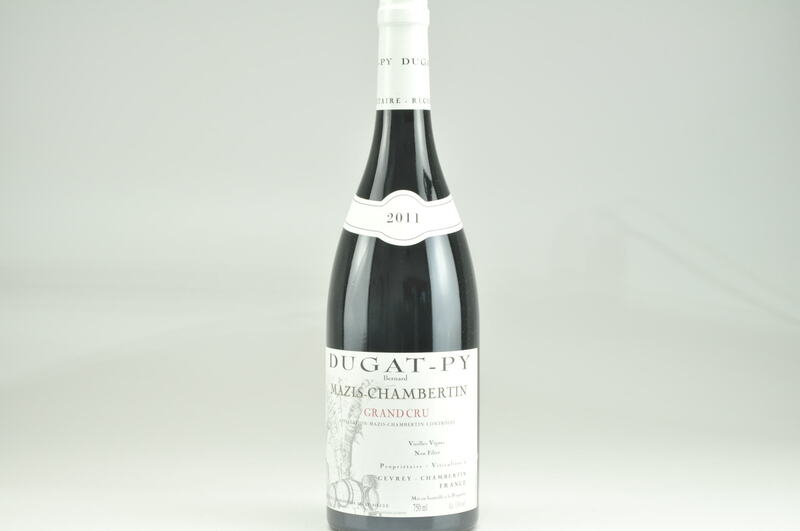 The 2010 Gevrey-Chambertin 1er Cru is flat-out gorgeous. 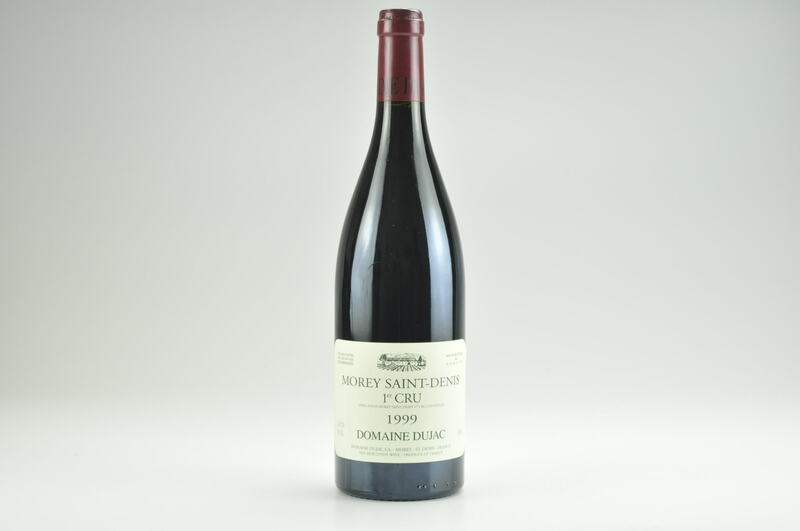 The fruit tends towards the darker end of the spectrum, with shades of red cherries and berries. 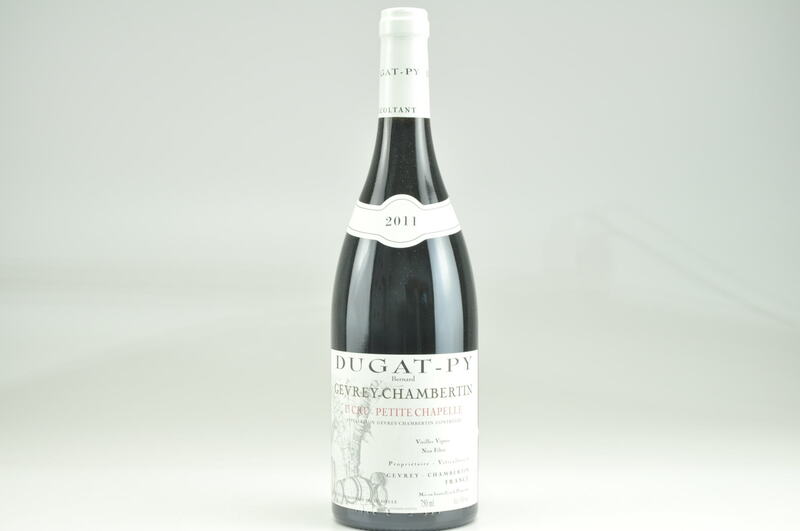 Deep floral and spiced notes develop in the glass, adding lift and brightness through to the energetic finish. This is totally refined, delicate and pure. I loved it for the purity and definition of the fruit. The 1er Cru is equal parts Fonteny, Les Corbeaux and Les Perrières, vinified with 75% stems. The wine was aged in 100% new barrels, all of which it handles with uncommon grace.